Here it is! The cover for the new super group Mizumen is finally here. 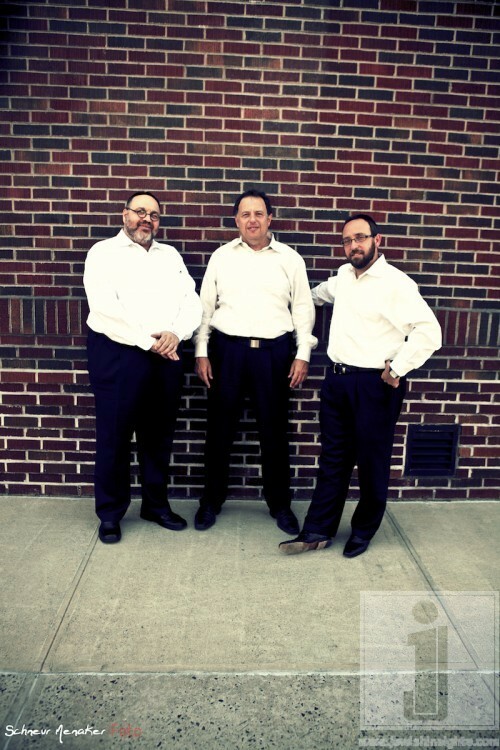 Featuring the voices of the very talented Heshy Rubin, Gideon Levine and Srully Williger. 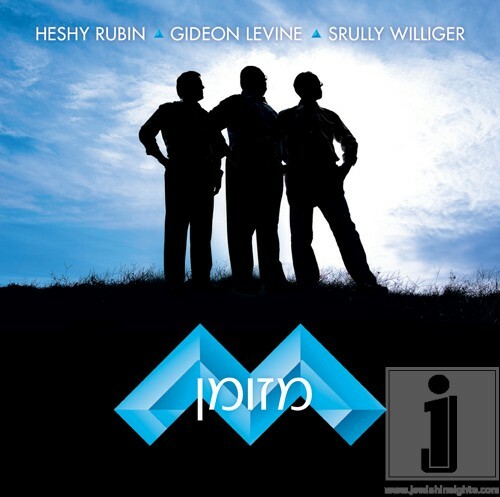 Be sure to check out this months Country Yossi for much more information on this brand new CD.